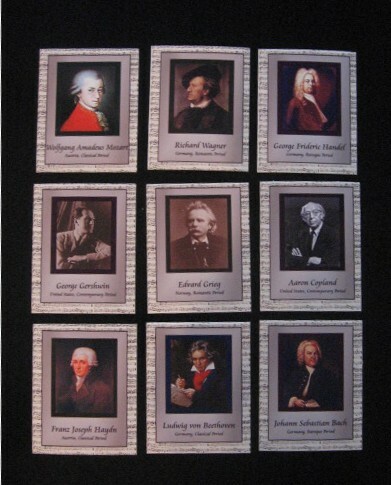 Okay, so these really aren’t posters, just 8 1/2 x 11 pictures of composers. 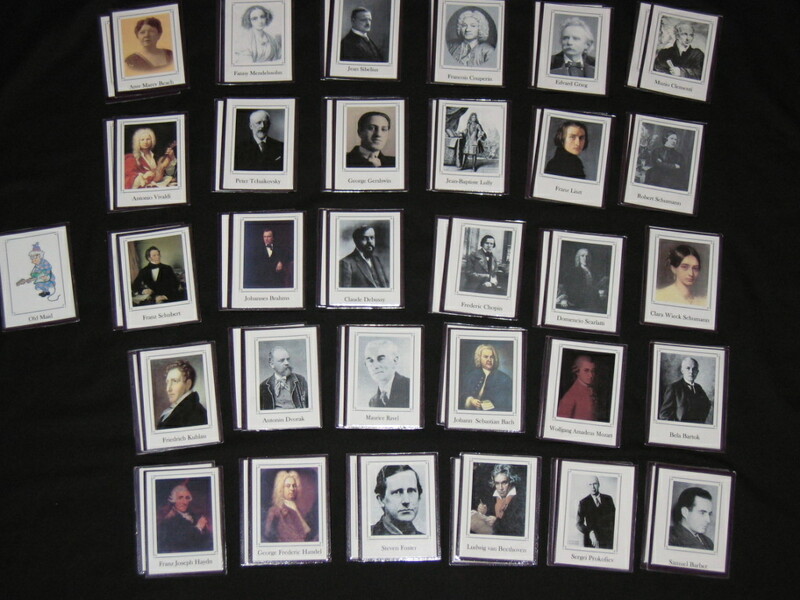 I hang the composers of the month for the year in my studio. Your can even splurge like I did, and get frames for them at the Dollar Store. They look great on photo paper, just be sure to set your printer for borderless printing. Is there a composer would like that isn’t listed? E-mail me and I’ll do one up for you – they take less than 5 minutes to do. 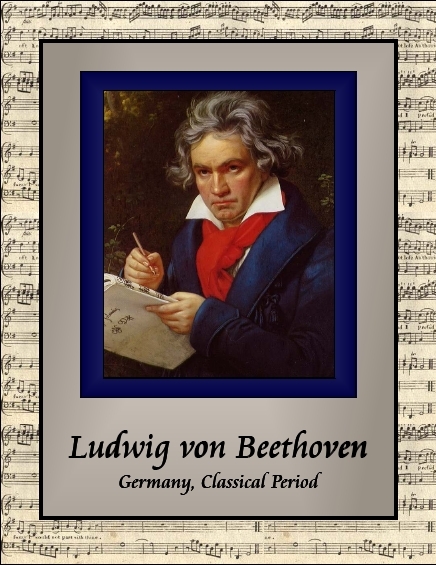 I have a composer of the month, and made nice page size “posters” to hang on my wall. I liked them so much that I decided to do them up as composer cards, complete with an Old Maid. They do not have facts like the other composer cards, but perhaps they will eventually. They take a bit more ink that the other ones, but I think they are worth it. They look really good printed on photo paper or HP Glossy Brochure paper. Enjoy!